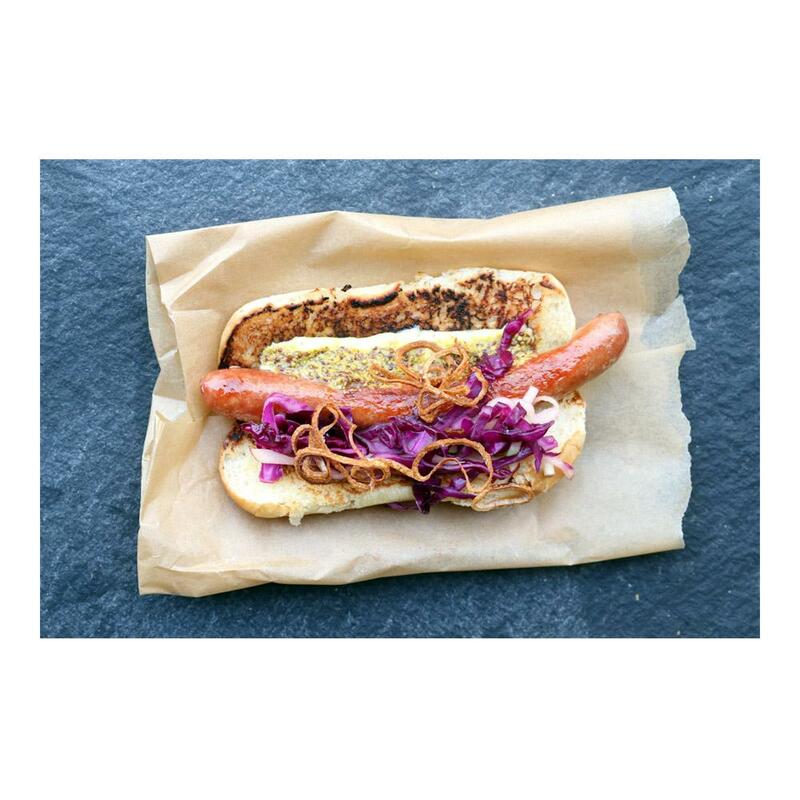 Kurobuta hot dogs are an easy to cook upgrade for your next backyard BBQ, sports party or quick and tasty meal. Just cook them as you would conventional hot dogs and reap the flavorful rewards! 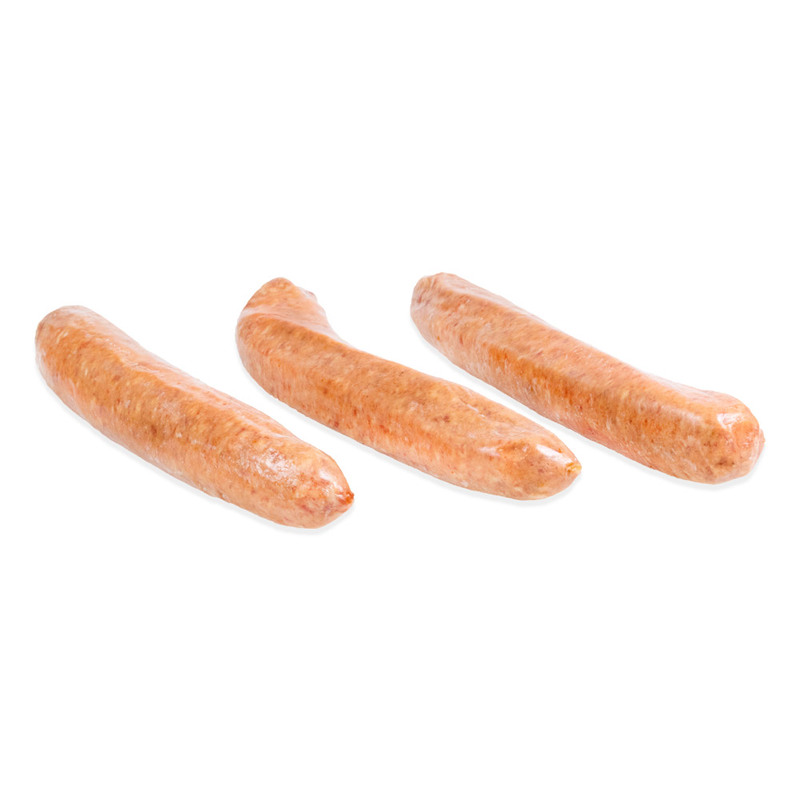 These uncured hot dogs are made with 100% pork (no other meats) and are in natural casings. They offer a firm, juicy bite, bold flavor and an enticing slightly smoky aroma. Kurobuta pork (aka Berkshire pork) is from a special breed of pig that has been bred in England and Japan for flavor and more marbled meat. The result is some of the finest pork in the world, sometimes referred to as "The Kobe Beef of Pork." Ingredients: Berkshire pork, water, potassium lactate, sea salt, turbinado sugar, natural spices, celery powder, paprika, onion powder, garlic powder, natural casings. * No artificial ingredients and only minimally processed. Store kurobuta hot dogs in your freezer until you're ready to use them, then thaw as many packs are you need. Kurobuta hot dogs can be grilled, boiled, fried, broiled, pan seared, etc. Cook as you prefer, add your favorite toppings & condiments, and enjoy!